Strive Masiwiya was born in Zimbabwe and moved to Kitwe, Zambia with his parents who were fleeing the country due to the crumbling of Ian’s Smith’s government. His mother was an entrepreneur with an interest in retail sales, small-scale farming, and transportation; his father worked in a copper mine before joining the family business. Through the success of the family business Masiyiwa’s parents could send him abroad for schooling. Masiyiwa completed his primary school education in Zambia then went on to do his secondary schooling in Edinburgh, Scotland. When Strive graduated he intended to go back to Zimbabwe to join the anti-government guerilla force. After arriving, he was advised not to join the fight physically but mentally through education to rebuild the country. Masiyiwa therefore returned to school in Britain and earned a degree in electrical and electronic engineering from the University of Wales. After graduation, he worked briefly in Cambridge, England and then returned to Zimbabwe to do exactly what he was advised- to rebuild the country. He joined ZPTC which stands for Zimbabwe Posts and Telecommunications Corporation, as a senior engineer and was quickly promoted to principal engineer. Masiwiya later left ZPTC to start the electrical contracting company called Retrofit Engineering. 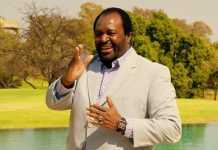 He was recognized as Zimbabwe’s youngest ever businessman of the year in 1990. Strive Masiwiya noticed the lack of wireless phones in sub-Saharan Africa. So, he decided to create a cell phone network. He sold his engineering company, Retrofit Engineering in 1994 to finance his new venture set to be called Econet Wireless through his company, TS Masiwiya Holdings (TSMH). From the start, he received resistance from his former employers ZPTC who mentioned that they held monopoly in the telecommunications sector. Opposition also came from the Zimbabwean government who demanded bribes from the devout Christian. Strive was opposed to bribes and paying kickbacks so he took his case through the courts; the case lasted 4 gruelling years. Econet is now in over 20 countries including other African nations, as well as, New Zealand, United Kingdom, Europe, China, and the United Arab Emirates (UAE). Econet Wireless Holdings has also gone into satellite communications, fixed-line telephone services and internet service. Econet has since transformed Zimbabwes monetary interactions with the launch of Ecocash, a mobile payment solution which allow member to send and receive money, make cashless payments and save money. 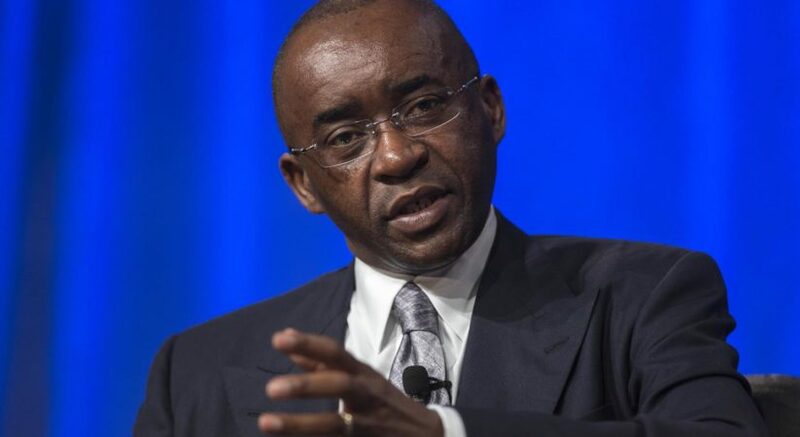 In 2000, The Masiyiwa’s and the Econet headquarters moved from Zimbabwe to South Africa, stating that South Africa’s economy was the best place to have a multinational corporation since it had the continent’s most vibrant economy.